PBRC coordinates live and webcast training programs for volunteer lawyers in a variety of substantive law areas in exchange for a pro bono commitment. Most courses are suitable for beginners. 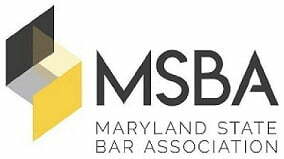 Free and discounted slots for a selection of MSBA CLE courses are also available through PBRC. Upcoming Trainings/Events - Get more info! PBRC records live trainings and offers them to volunteer lawyers as on-demand webcast trainings in exchange for a pro bono commitment. Courses are currently available in the subject areas listed below. In some subject areas, courses are available in basic and advanced levels or multiple courses exist. Click on a course title to register for or learn more about the course.